I like experimenting with different controllers for my design projects. Using basic prototyping parts like breadboards and wires is just shabby and inconvenient for exhibiting interactive hardware projects. Knowing how to design and produce customized PCBs makes it easier to fabricate aesthetic and robust prototypes or products. For this project I decided to recreate my own ESP8266 NodeMCU wifi development board, which I usually use to try out ideas, like the VOXEL LED experiment shown below. 1: Designing PCB on Eagle. I got hold of a sample schematic available for NodeMCU online, which I modified to suit my needs of ports and inputs. Then designed my own board layout, trying to make the smallest size possible while making sure it would be physically possible to solder components on it. Before finalizing the design, checked the layers, DRC, ERC and dimensions (Route/Via) based on machining constraints. 2: Using library.io to create 3D files. I uploaded the Eagle files to library.io. to generate 3D files that can be Imported into 3D softwares like Solidworks or Inventor in order to check dimensions or design enclosure. library.io has a 3D file collection of electronic components that are commonly available in the electronic market worldwide, which you can search and place on the PCB in order to create the most accurate representation of the final board. 3: Ordering custom PCB online. There are many services available online to order custom PCBs. For this case I used PCBway, as it offered quick shipping for minimum order at affordable price. To order the user has to select correct options for the board type, layers, color, material etc. in order to get desired results. Usually it takes 1-3 hours for the company to check is the errors in the PCB, only after which you need to pay to complete the order. After receiving the PCB I had to solder on components to the board and make sure it works. 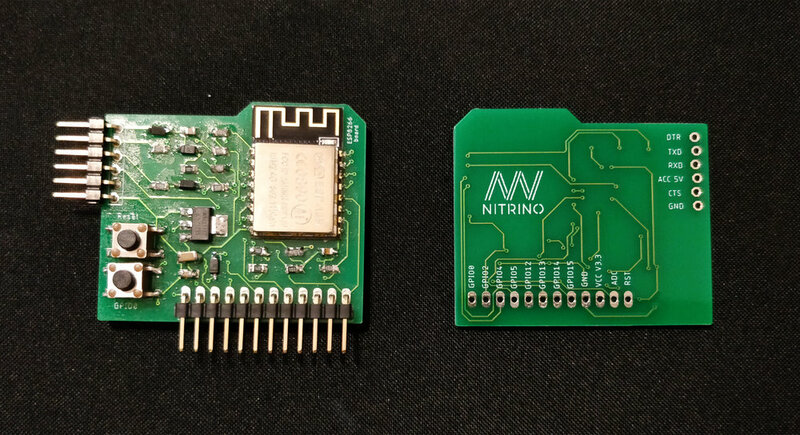 The outcome was as desired and now I have my own ESP board which I can use for personal projects. 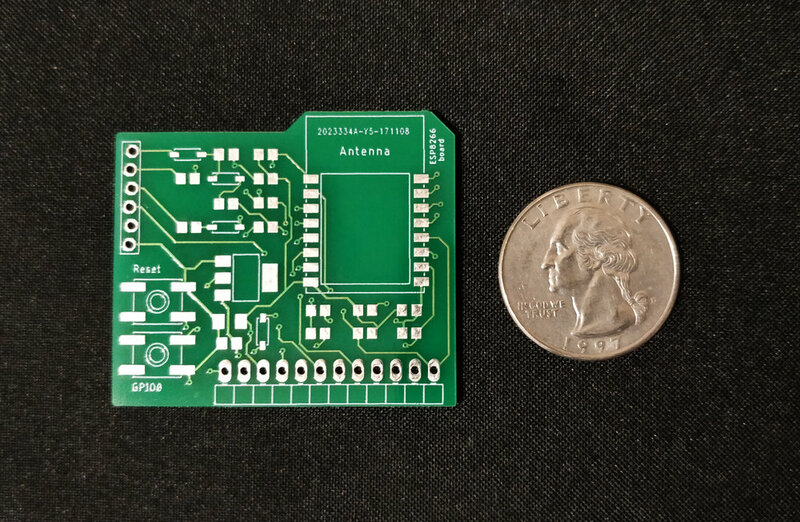 Knowing this process will help me in the create better prototypes or take better decisions while designing, without completely relying on a PCB maker or electronic engineer. While working as an Industrial designer, me and my team had to rely on 3rd party services in order design the PCB which most times caused hurdles in the design process. We had to iterate the the enclosures and even the functions according to PCB maker's choices. When it comes to free PCB design software, Eagle is a great tool, mostly known in the DIY community. Autodesk Eagle's free version has a few advantages over Altium's Circuitmaker (free version) for hobbyists, like compatibility for Linux / macOS, simplified interface (it's easy to grasp if user is familiar with autodesk tools like AutoCAD), easy upload on library.io for free 3D file creation and has better privacy options for personal projects. Knowing these tools is a very powerful advantage for designers as it allows them to understand better about electronic design constraints, take better decisions related to product functionality, aesthetics and overall practicality of the enclosure, so as to reduce iterations or dimensional errors.